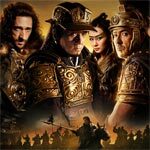 Plot Synopsis: When corrupt Roman leader Tiberius (ADRIEN BRODY) arrives with a giant army to claim the Silk Road, Hou An (JACKIE CHAN) and his group of trained warriors team up with an elite legion of defected Roman soldiers, led by General Lucius (JOHN CUSACK), to maintain the delicate balance of power in the region. 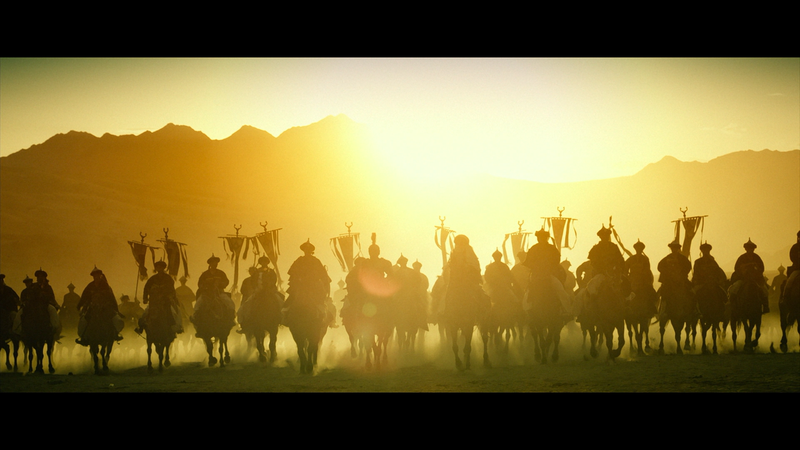 To protect his country and his new friends, Hou gathers the warriors of thirty-six nations together to fight Tiberius in an epic battle. 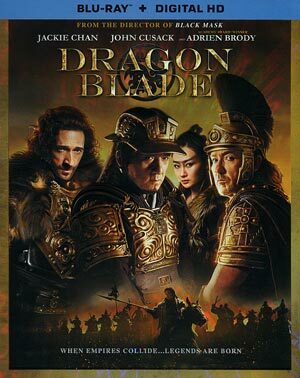 Quick Hit Review: Although not great, with a predictable plot and some questionable performances, mainly by Adrien Brody who seemed to be there only for the paycheck, Dragon Blade is a serviceable enough drama with some OK fight scenes and Jackie Chan does well in his element and for once John Cusack seemed to at least be trying for a change compared with some of his more recent outings. This release comes with a nice matted and glossy slip cover. Inside is a redemption code for the Digital HD copy. Behind the Scenes of Dragon Blade (21:28; HD) provides some footage from the movie with some interviews with the cast and crew including Director Daniel Lee, Actors Jackie Chan, John Cusack and others. Extended Interviews (56:13; HD) – Here we get some more interview footage with members of the cast and crew expanding on characters and the story. There are also Music Videos for “Songs of Peace” (3:14; HD) and “Please Tell the Wind to Bring My Father Home” (4:10). 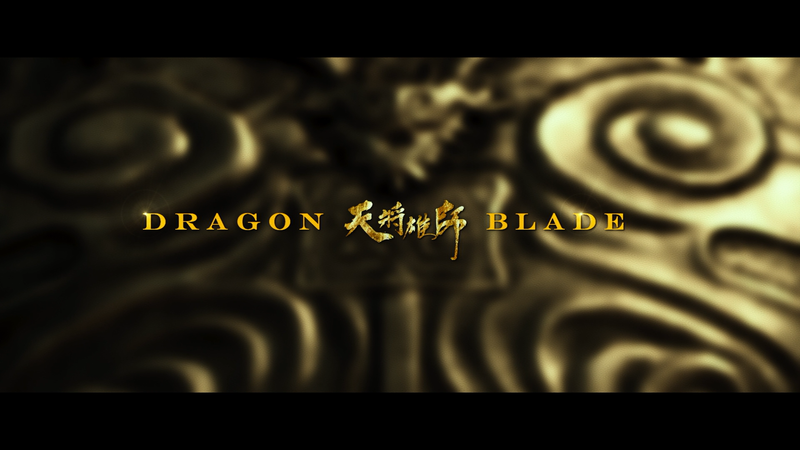 Lionsgate unleashes Dragon Blade onto Blu-ray presented with a 2.40 widescreen aspect ratio and a 1080p high-definition transfer (MPEG-4 AVC codec). Detail looks decent enough and colors appear to be well balanced. There were no major signs of artifacts so it is a clean looking transfer, however, you can see some of the lower budgeted aspects or not entirely impressive cinematography shows itself with HD. The 5.1 DTS-HD Master Audio tracks offers excellent dialogue levels throughout but especially comes to life and shows great depth through the various action/fight sequences as well as the score and soundtrack making nice usage of the front and rear channels, the latter providing for some ambient noises. 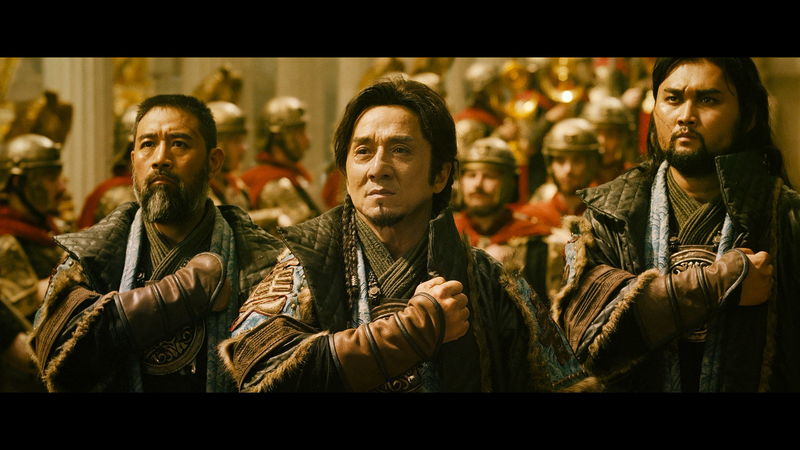 Overall, Dragon Blade is a respectable enough flick but not much more. The fights are well choreographed, thanks to Jackie Chan who served as the action director, but the story is terribly predictable and Adrien Brody, as fine of an actor as he is, phones in his performance as the primary villain. The Blu-ray itself offers good video/audio while bonus features are mostly forgettable.